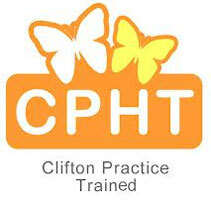 Stephanie trained at The Clifton Practice, a recognised Centre of Excellence for hypnotherapy. She was awarded the HPD Hypnotherapy Practitioner Diploma and the Solution Focused Brief Therapy (SFBT) Skills for Hypnotherapists Diploma, both independently accredited by NCFE (NVQ4). She is registered with the National Council for Hypnotherapy and the General Hypnotherapy register and subject to their Code of Ethics. Stephanie is passionate about helping people develop their potential, overcome their limitations and achieve more than they ever thought possible. Stephanie’s working background is varied, but reflective of her ethical values, including volunteering as a counsellor and working as an accountant in the charity sector. Stephanie is also an ordained Buddhist and a keen meditator. With around 15 years of experience of meditation, awareness practice and retreats, this aspect of her life is reflecting and combining very positively with her work as a therapist. Ongoing CPD (Continuous Professional Development),Mindfulness Based Stress Reduction Course (MBSR), Mindfulness for hypnotherapy, Resilience Training and Bereavement. 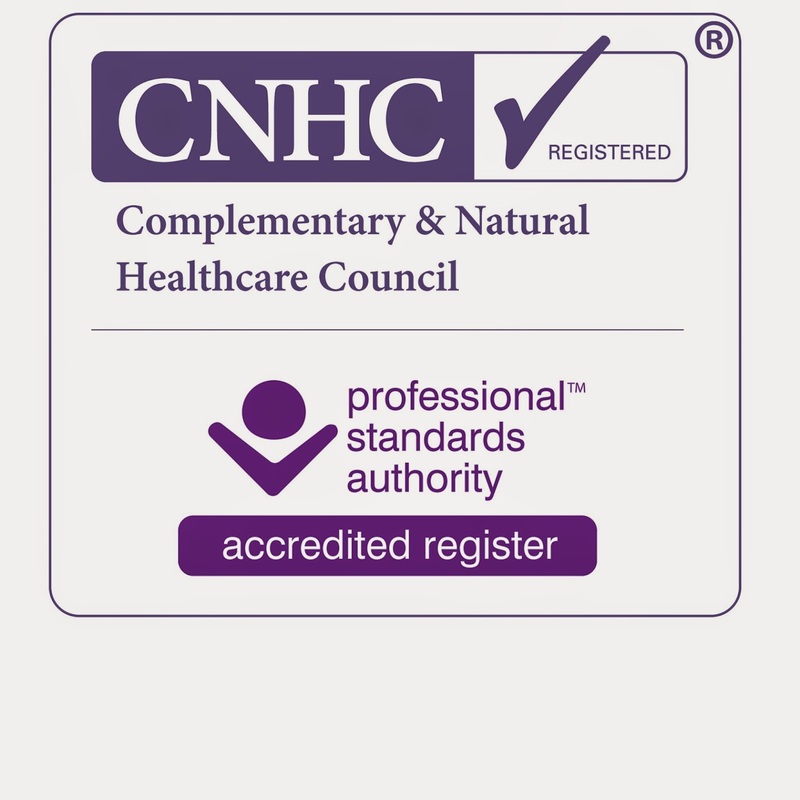 CNHC: Registered member of the Complementary and Natural HealthCare Council.